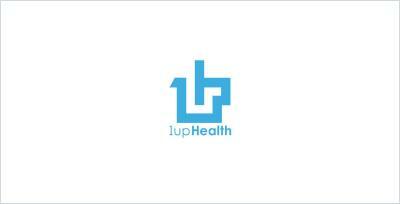 1upHealth is a platform for patients, providers, and software developers to aggregate and share medical data. 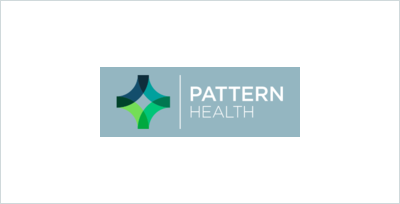 Pattern Health creates evidence-based connected health solutions that help patients modify current behavior patterns to achieve health and wellness goals. Kortex.health introduces Fisher Wallace Laboratories' VR headset accessory to the masses - a device designed to manage stress and improve sleep. 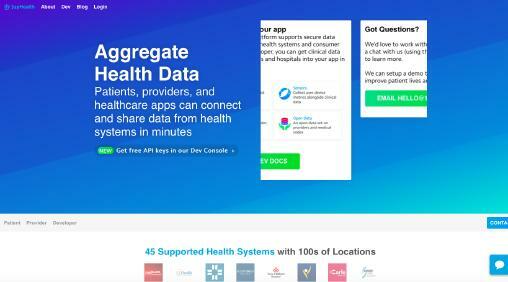 Coordinates patient care with multiple providers and insurance companies.